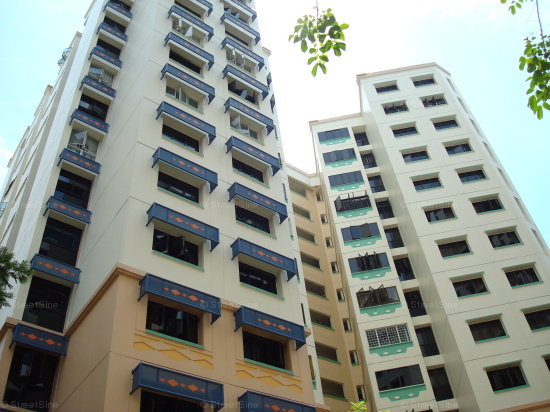 Sembawang HDB Flats for Sale & Rent. Pricing, Amenities & More! Sembawang derived its name from the Sembawang tree, which can be found in Sembawang Park today. The town used to be Nee Soon Rubber estate and was also a naval base with shipyards. Today, the rubber plantations, farms and Chinese cemeteries surrounding the former naval base have made way to modern housing, which was started in the 1990s. Sembawang has an estimated 71,500 HDB residents and currently there are 19,855 about flats in the town. It is divided into 9 subzones. Sembawang Town has a range of amenities such as the Sembawang MRT Station, and shopping malls such as Sun Plaza and Sembawang Mart. One of Sembawang's distinct landmarks is the 4-km long Sungei Sembawang, the main river that runs through Sembawang New Town. In the 1990s, the southern ends of the river which comprised mangroves and grasslands were reclaimed to pave way for Sembawang New Town.